The TASN Industry Seminar is a two-day program connecting industry partners with K-12 child nutrition program decision makers. This seminar is an opportunity for in-depth discussion, training, and future planning. 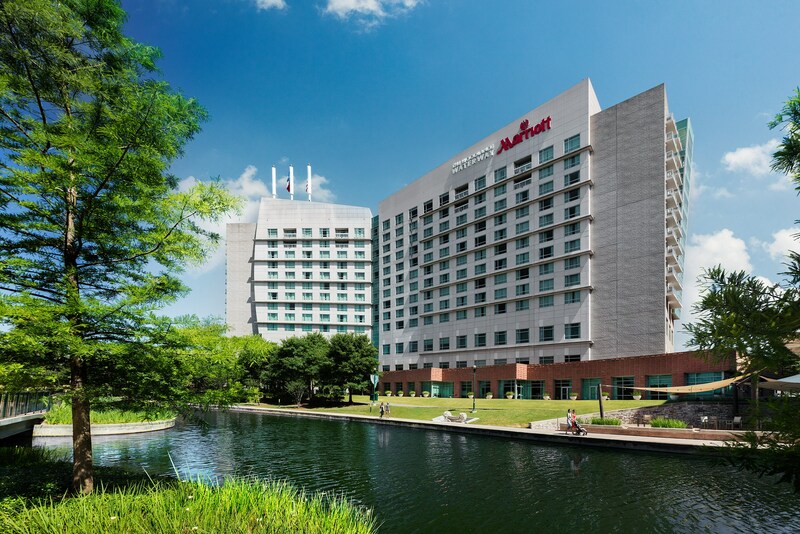 TASN is currently planning the 2019 Industry Seminar to be held in the The Woodlands at the Woodlands Waterway Marriott. Please check back for more information in early 2019.